The Honda Pilot Rebelle Rally is a mid-size SUV that doubles as an off-road adventure marauder. 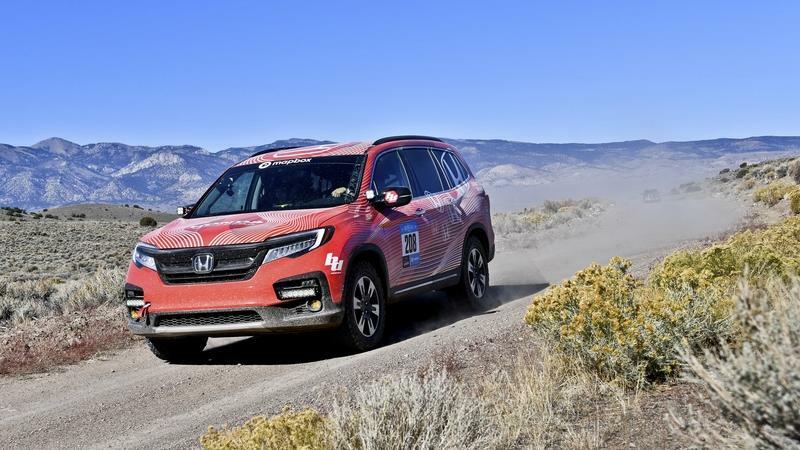 Created to compete in the 2018 Rebelle Rally, the modified Pilot competed in the Crossover Class, finishing fifth overall behind the driving and guidance of the “Desert Dreamers” team that’s made up of Honda product planner, Ariel Jen, and senior fabricator, Melanie Morimoto. The Pilot Rebelle Rally is headed to the 2018 SEMA Auto Show where Honda plans to showcase the aftermarket possibilities that can happen with its mid-size SUV. 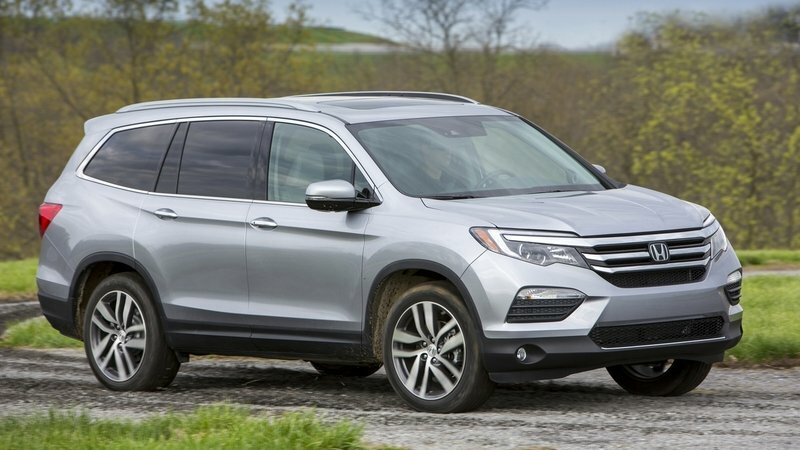 The Honda Pilot entered its third generation for the 2016 model year, and with it came a completely redesigned vehicle that dropped its boxy look, shed a few pounds, and inches closer to the premium segment as far as interior materials and overall fit and finish. On the outside, the front end is now sportier with thinner wraparound headlight units, a stylish front fascia, muscular hood, sculpted side profile, new taillight units, and a rear end that is far less boxy compared to the outgoing model. Inside, the cabin has been redesigned to provide a more premium feel, despite still be packed full of hard plastic trim. There is a new digital instrument cluster, and eight-inch touch screen display and extra passenger and cargo room compared to the previous model. Honda didn’t do too much to alter the Pilot’s drivetrain for the third-gen model, but it did update the 3.5-liter to include cylinder deactivation, a stop/start function, and a six-speed automatic transmission. More importantly, however, is the fact that the 2016 Honda Pilot should be safer than the outgoing model, earning “good” ratings for moderate overlap frontal offset, small overlap frontal offset, side impact, and roof strength, which was an improvement over the previous gen model, which received a “poor” rating for small overlap frontal offset and a “marginal” rating for roof strength for the 2009 to 2011 model years. With models like the Toyota Highlander and Chevy Traverse already sporting a more modern design, the new Pilot finally has what it takes to compete in the Large SUV segment once again. With that said, take a look at our detailed review of the new 2016 Honda Pilot below. 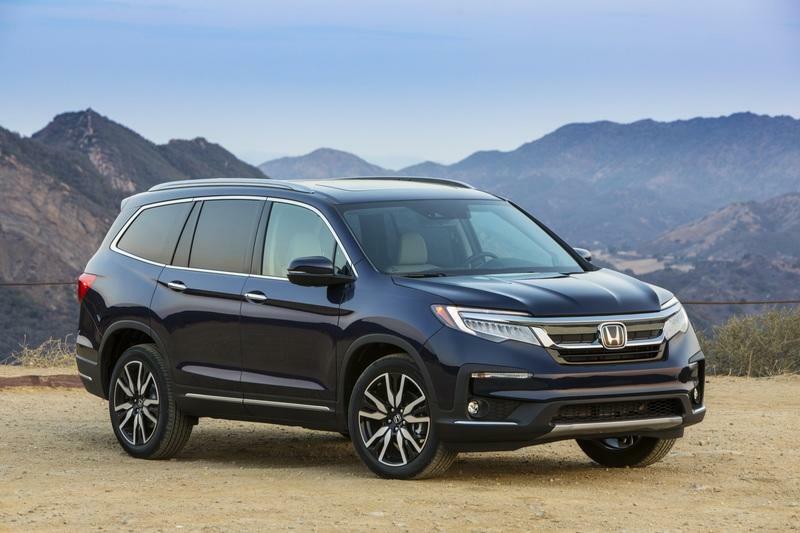 Updated 06/28/2018: Honda has updated the 2019 Pilot with a revised exterior look, a revised nine-speed automatic transmission, Honda Safety Sense, and a decent list of optional equipment for the taking. Check out the details in our updated section below. Facelifted for the 2012 model year, the Honda Pilot SUV remained basically unchanged for 2014, keeping its boring, highly criticized exterior looks. Now if you were hoping that will change for 2015, then you’d better start relaxing those fingers, because the boxy, three-row SUV is holding onto its current specifications for one more year. There is a notable change in the Pilot lineup, however, coming in the shape of a brand-new Special Edition trim. Sounds familiar? It should, because we’re talking about the same strategy Honda pushed with the aging Ridgeline pickup truck last year. Essentially a well-equipped model fitted with a couple of exclusive features, the Pilot SE resides between the EX and the EX-L trims and can be had in both two-wheel and four-wheel-drive configurations. The Special Edition benefits from the same 3.5-liter V-6 engine as the rest of the Pilot lineup, meaning it can carry up to eight people and tow up to 4,500 pounds with input from 250 horsepower and 253 pound-feet of torque. In charge with transferring the power to the wheels is a five-speed automatic transmission with Grade Logic Control. The unit can be paired with Honda’s VTM four-wheel-drive system for AWD capability. Helping the SUV cope with tougher terrain is a fully independent suspension with a MacPherson strut at the front and a multi-link unit with trailing arm to the rear. Click past the jump to read more about the 2015 Honda Pilot Special Edition. 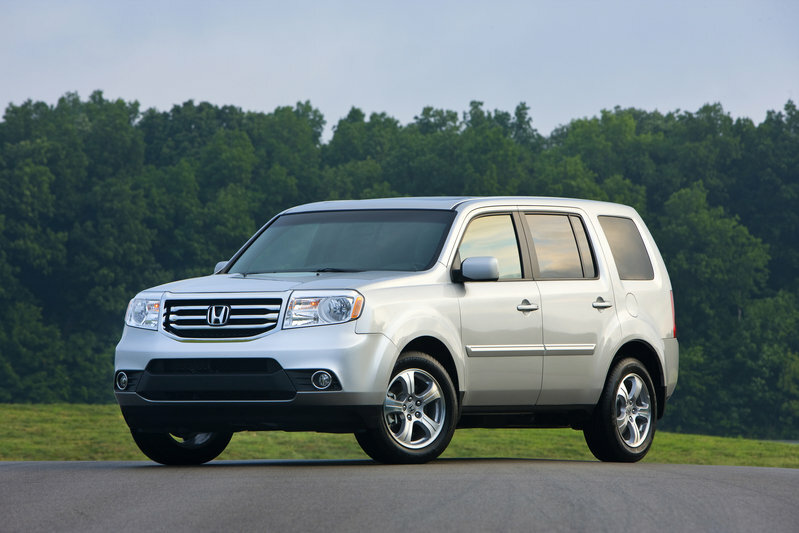 The 2014 Honda Pilot has a lot going for it, and buyers will be wise to open a space in their minds to this midsized SUV. Here’s the thing: the Pilot may be classified as such, but really there are hints of full-sized characteristics in this baby. Start with the interior, which has ample enough space to comfortably fit up to eight passengers. That’s full-sized right there. Also factor in the typical Honda stamp of reliability and fuel efficiency, which, again, is a star on the Pilot’s windshield. It’s hard to find a whole lot of things to be wary of on the Pilot. But if there is one, you have to look outside where the Pilot isn’t exactly lighting the world on fire with its aesthetics. Sure, the dimensions are right, and it does have nice maneuverability, but the fascia looks totally boring. Still and all, buyers who have to think of family trips on their next SUV purchase would be wise to consider the Pilot, snoozy looks notwithstanding. 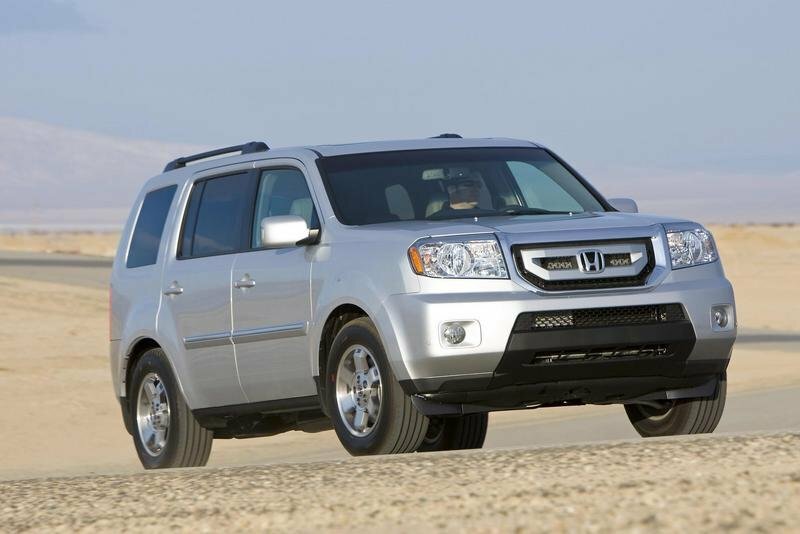 The 2012 Honda Pilot is entering a market that’s about as competitive as its ever been. But that’s not as important because it’s coming to the party chalk-full of new features that are sure to attract a wide range of customers. Honda’s new eight-passenger SUV comes with a wide range of upgrades for 2012, including a refreshed front-end design, enhanced interior features that come with plenty of new technological goodies and a wide-range of safety enhancements, and finally, an increased fuel economy rating compared to its predecessor. The competitive nature of today’s SUV market has prompted automakers to bring their best offering to the table. 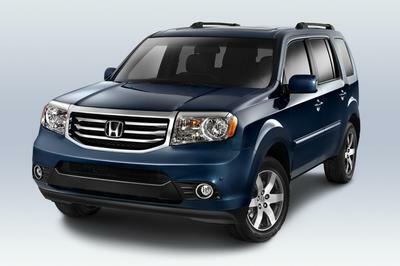 In the case of Honda, the 2012 Pilot offers the best of everything they have to offer, complete with four different trim levels - the EX, the LX, the EX-L, and the Touring - and a plethora of new features that include power windows/locks, keyless entry, a seven speaker audio system and front/rear air conditioning, among other things. 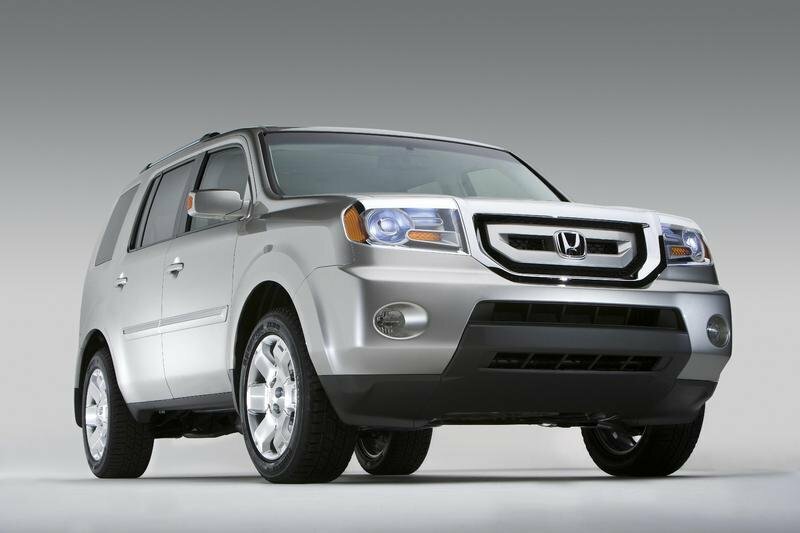 Find out more about the 2012 Honda Pilot after the jump. 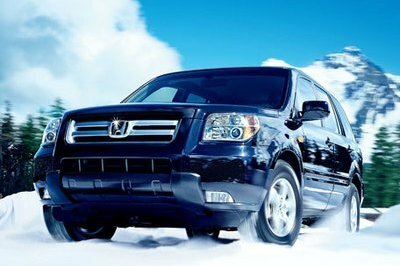 With prices starting from $27,895, the 2010 Honda Pilot keeps offering practical SUV capabilities with the driving sophistication and refinement that people expect from a Honda. For 2010, the Pilot if being offered in four trims: EX, LX, EX-L and Touring with either 2WD and 4WD configuration. 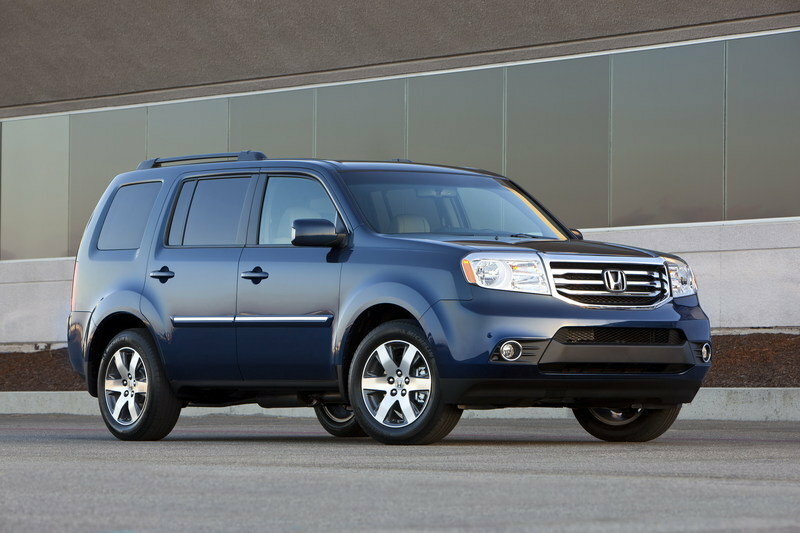 Every Honda Pilot is powered by a 3.5-liter V-6 engine that delivers an impressive 250 hp and 253 lb.-ft of torque. The engine is mated to a 5-Speed Automatic Transmission with Grade Logic Control. Fuel economy is an EPA-estimated4 city/highway/combined fuel economy of 17/23/19 mpg on two-wheel-drive models and 16/22/18 mpg on four-wheel-drive models. This transmission uses the engine’s broad torque curve for brisk acceleration, optimal fuel economy and smooth-shifting characteristics. Grade Logic Control improves efficiency under a wide variety of driving conditions, such as uphill/downhill and city-traffic driving. It "knows" when the Pilot is on a hill and automatically holds the engine in a lower gear for better climbing power and increased engine braking when going downhill. This decreases annoying "gear hunting" that can often occur with other automatic transmissions in these situations. A prototype of the next-generation Honda Pilot is being unveiled at the 2008 North American International Auto Show (NAIAS) in Detroit, American Honda Motor Co., Inc., announced today. 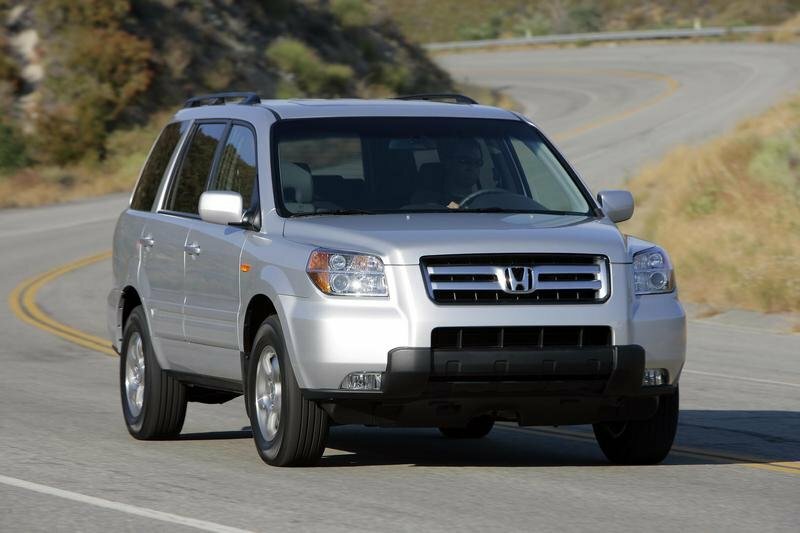 The popular Honda Pilot enters the 2007 model year packed with the features and utility that customers have come to expect from this versatile and award-winning SUV. The eight-passenger Pilot received significant enhancements in 2006, packing the vehicle inside and out with more technology, convenience and value. How do you improve upon a vehicle that’s won the large SUV category in Car and Driver’s "5Best Trucks" competition for the past four years?